They are the wild and majestic creatures of Whidbey Island, often found in the peaceful pastures of Ebey’s Landing or beneath the cooling tree shade of the state parks. They are elegant, graceful, mesmerizing… and frankly a pain in the arbor. Oh deer, oh deer, oh deer. Don’t get us wrong, we LOVE our Whidbey Island deer and are grateful to live in a place where wildlife feels welcomed. However, if you’ve been working hard cultivating that garden all year long, the last thing you are interested in is a handful of fauna munching on the fruit of your labor. To top it off, deer can carry ticks with Lyme disease which can be extremely harmful to both humans and their dogs. Sorry Bambi, but no one messes with mans’ best friend. We’ve done a little research and decided to give you a hand with those pretty, yet pesky visitors. 5 pro-tips to get the grazers out of your garden. Cut ‘em Off! – It might seem like the most obvious solution, but fences are always a great first step to keeping out unwanted guests. Although deer are great jumpers, the additional effort required might just be enough of a deterrent. < We’re all a little lazy. 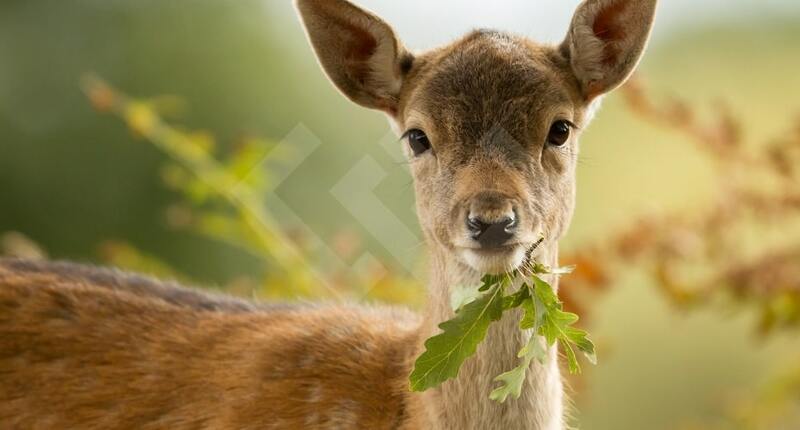 Don’t Plant Tasty Treats – Deer LOVE plants rich in nutrients, moisture, and basically anything else your doctor said you should eat more of. This includes almost all produce plants as well as leafy ivy and bright, water filled flora. 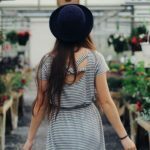 Instead of these, try planting pungent flowers like lavender with greenery that is thorny, hairy, or prickly. You can also use these less-desirable plants as a natural barrier for the tastier ones. If all deer see and smell is lambs’ ear and snap dragons, odds are they won’t investigate much further. Let Rover Out More – Chances are your dog is like most others and DOES NOT see grazing deer as welcome guests. Barking dogs are a big deterrent for deer. Who wants to eat with someone yelling at you? Eventually the deer will likely decide your home isn’t a safe place to eat and wont return. Shine a Light on the Situation – Deer are more skittish than the commitment-phobe you dated in college. Installing motion-sensitive floodlights can often leave a deer stunned and anxious to get away as fast as they can. Live a Little! – Although we might find them beautiful and nice to look at, deer aren’t that excited about us. Chances are if a deer sees you out and about in the yard they will simply turn around and find someone else’s garden to plunder. So, get outside more! 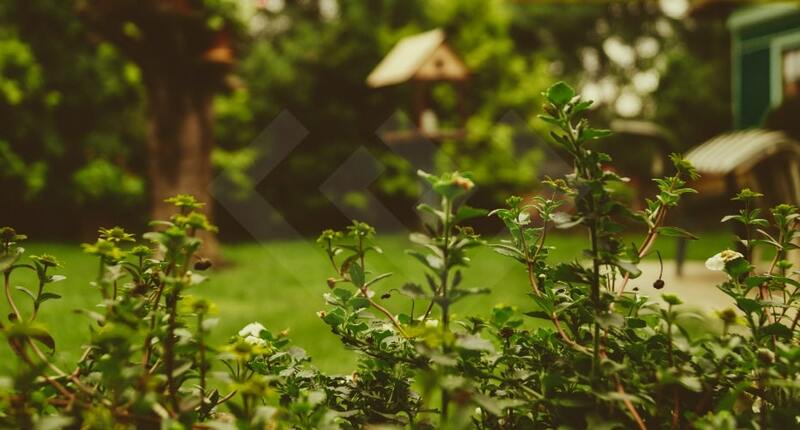 See this as an opportunity to re-imagine your yard and incorporate more outside living space. Your health and your hydrangeas will thank you.